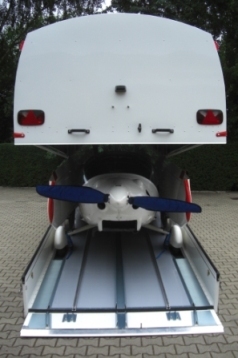 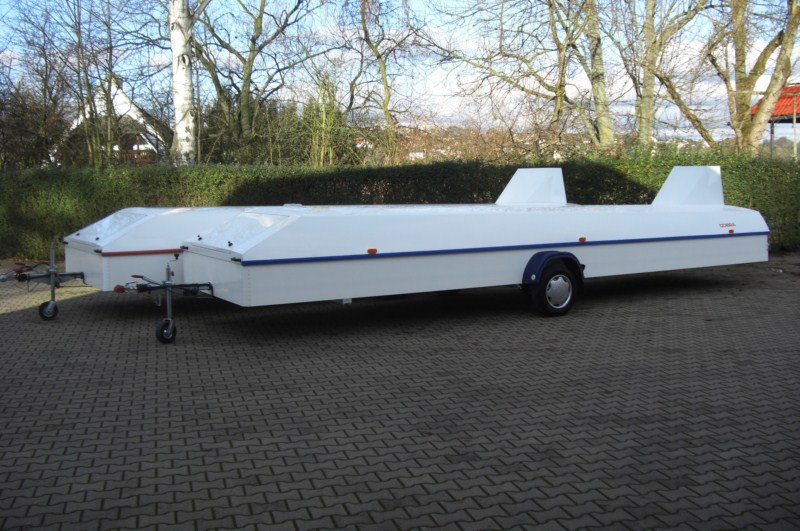 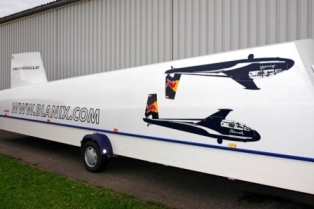 The trailer is the ideal alternative for a hangar place. 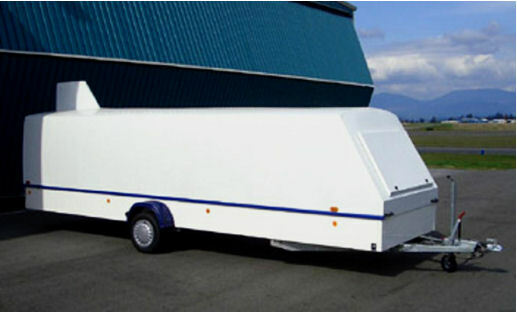 It offers optimal protection from damage by other persons. 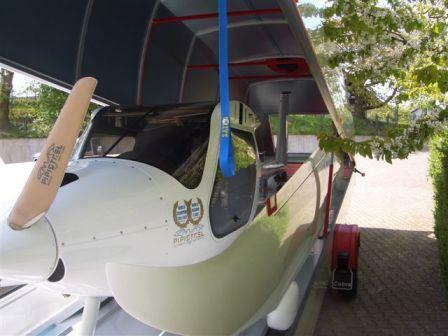 For necessary checks and maintenance work at the airplane it offers the independence of road transport too.